Studio One is the world‘s largest recording studio and can accommodate a symphony orchestra and a 100-piece choir simultaneously. Built in 1830, today this Georgian town house is home to the recording studio that bears the same name as the street it is located on. 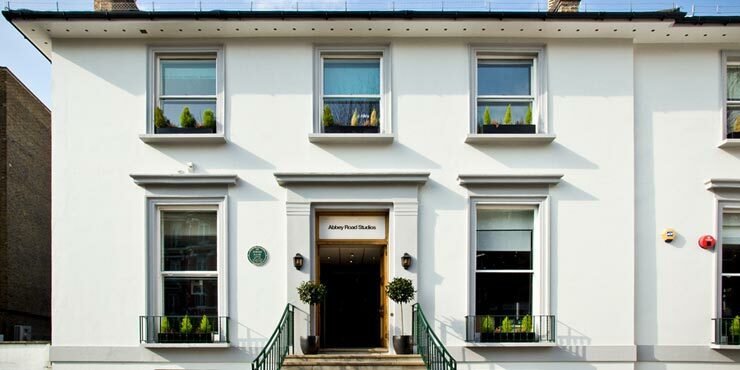 The studio has a rich history, with stars including Glenn Miller, The Beatles, Pink Floyd, Duran Duran, Oasis and most recently Adele producing successful albums there over the decades. The town house was converted into a recording studio in 1931. The Studio Lounges, reserved for the use of clients, were refurbished in 2012 in partnership with Fairmont Hotels & Resorts. Stylish GROHE Arabesk fittings on the basins in the restrooms offer lasting comfort to the highest GROHE quality standards.